Here’s a step-by-step blueprint on starting a social media marketing plan from the ground up. To ensure your designs are really ready for posting, this infographic from Constant Contact breaks down the dimensional requirements for each social media platform – a great reference point. is an ultimate package of all social features you ever need. 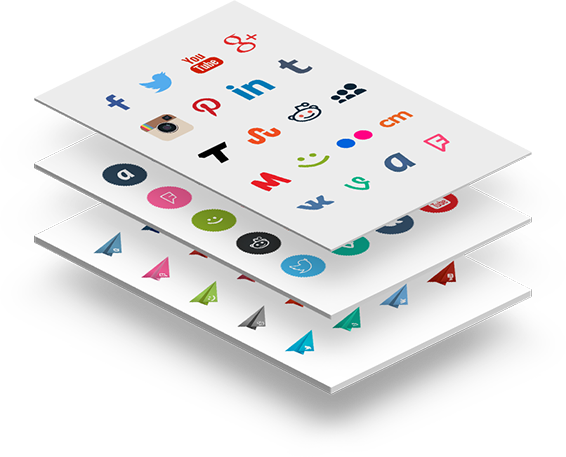 Social icons, social share, social counter, twitter feed, pinit buttons, social login and more in one single plugin. 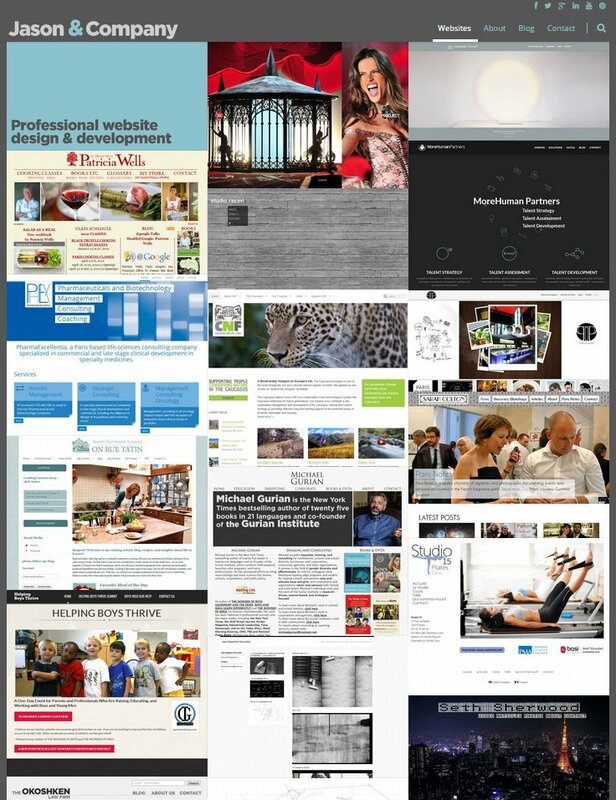 Website Magazine’s WebMag.co provides infographics, videos and more for ‘Net professionals.